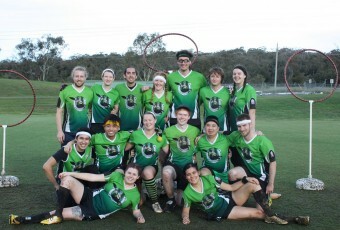 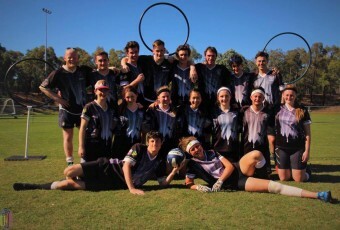 The Melbourne Unicorns Quidditch Club is a student-run sports club founded in 2013 at the University of Melbourne. 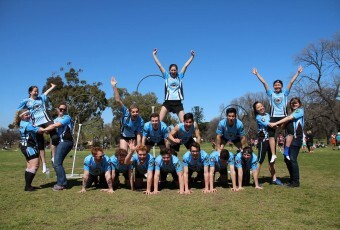 Based in Parkville, we welcome students and non-students alike to join our competitive and social teams. 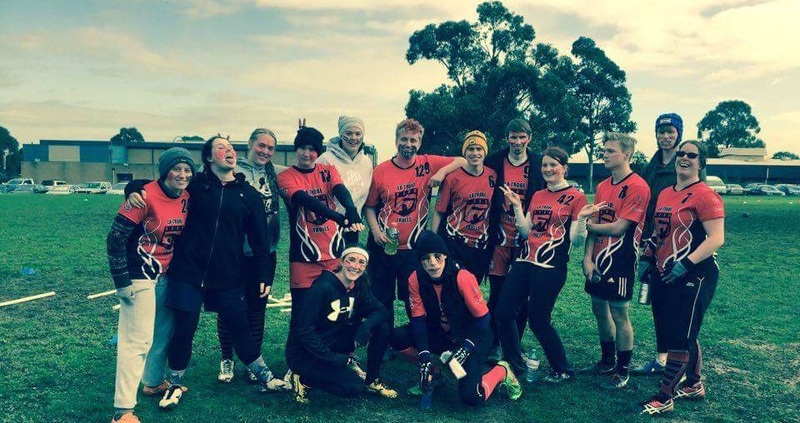 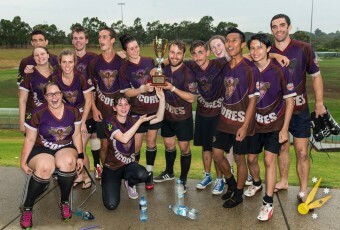 We compete against other Melbourne-based teams in the Victoria Cup, and against teams from across Australia in the annual Mudbash and Nationals tournaments. 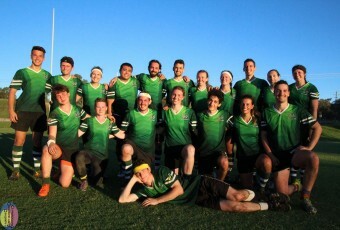 This year, we debut two teams, Orange and Blue, as our club continues to grow along with the sport of quidditch.